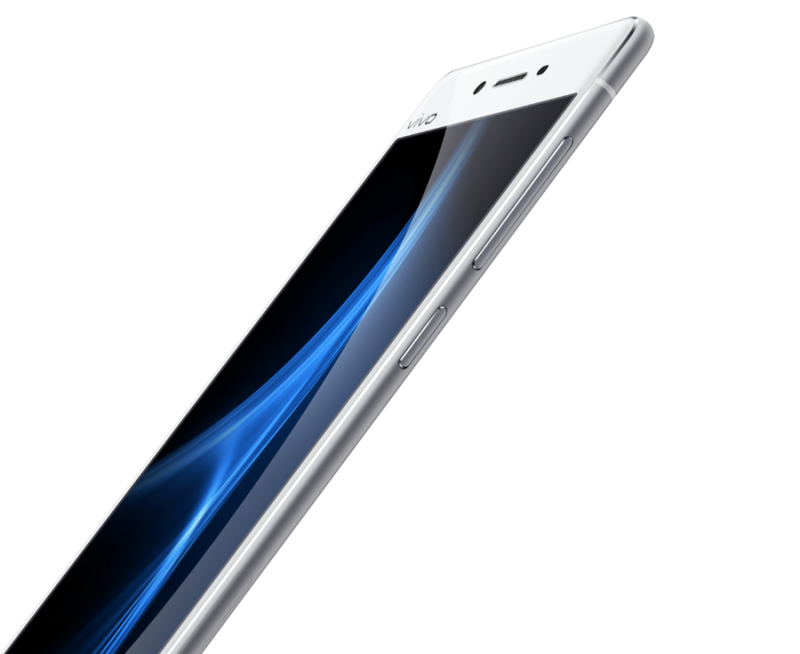 Vivo, the Chinese smartphone manufacturer has launched its latest smartphone, X5 Pro in India today. The X5 Pro was launched in China and is priced at Rs. 27,980. According to Vivo, the phone uses the company’s Hi-Fi sound system, which is poised to deliver a better experience to music lovers. What’s more enticing is that the phone features an eye-scanning technology that will allow users to unlock the phone. The X5 Pro sports a 5.2-inch full-HD AMOLED display with dual-faced 2.5D curvy glass and runs on Android 5.0 Lollipop with the Funtouch OS 3.0 UI on top. The dual-SIM 4G phone is powered by a 1.5 Ghz 64-bit octa-core Qualcomm Snapdragon 615 processor with 2GB of RAM. It has 16GB inbuilt storage which can be further expanded up to 128GB via microSD card. Users can take photos using the phone’s 13MP rear camera and the 8MP front camera. The phone is powered by a 2450mAh battery, which seems low considering its price tag. Earlier this month, Vivo India launched the V series in India, with two models, the V1 (Rs. 17,980) and the V1 Max (Rs. 21,980). The X5 Pro will be available from August through Vivo outlets and users can pre-book on Vivo India’s website. Those who book before 31st July can stand a chance to win the X5 Pro. Vivo has revealed plans to set up a manufacturing plant in India over the next few years and are setting up a plant in Noida soon.The company also plans to sell over two million units in India this year, which looks like an uphill task, considering how the likes of Xiaomi and OnePlus are already trying to displace Samsung from its top position in the market.